Train like a champ with Ricky’s high-intensity bootcamps. Boost your results with Cathy’s nutrition plans. This isn’t your average bootcamp. 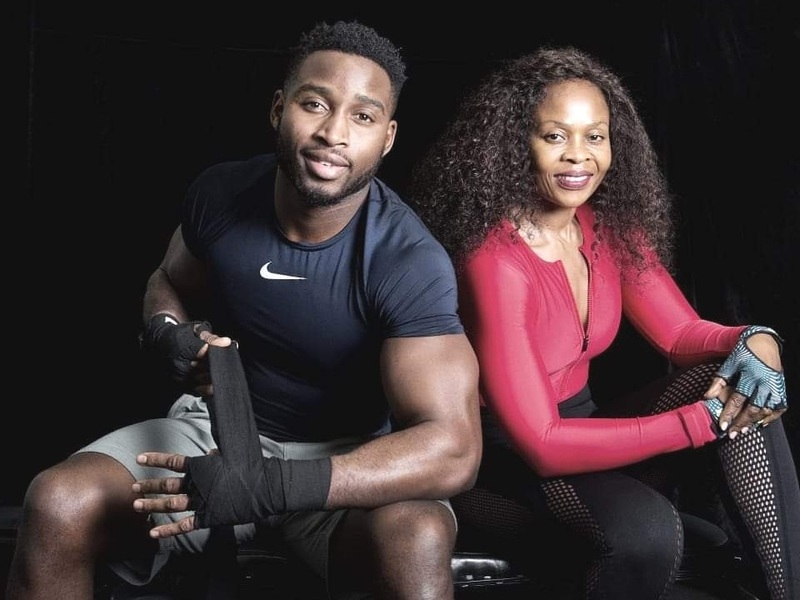 Ricky is a professional boxer, personal trainer and conditioning specialist. He brings his wealth of experience and positive energy to help his clients lose weight, push their strength to the next level and compete to win. He trains people from all fitness levels and ages, from those who are new to fitness to those who are professional athletes. By combining Ricky’s expertise in fitness training with Cathy’s expertise in nutrition, you can reach your goals faster and learn how to sustain the benefits as well as set new goals. Exercising five days a week won’t change your body or health if you aren’t fuelling your body with proper nutrition. Similarly, if you only rely on what you eat, you won’t change your body shape. Body by Cathy sponsors Ricky’s bootcamp because Cathy knows from personal experience that training and nutrition belong together, and that together, results are stronger. Train like a champ. Ricky’s bootcamps combine cardio, body weight, resistance and fat burning workouts in one session. It’s a great way to tone muscles, build fitness levels and strength while having fun at the same time. Ricky has designed two unique types of bootcamps based on his boxing and personal training experience: 1. Circuit training. 2. Cycle training. Tackle every station of a circuit accompanied by a partner. Each station will last for two minutes with a 30 sec rest interval. Some workouts will involve teamwork, which will encourage competitive exercise for the best results. Alternative workouts will always be available if needed. Contact Ricky directly if you want to book or have questions. Ricky is one of the judges for the Body by Cathy Fitness Competition. If you’ve competed before or need a new goal, you should enter. Learn more about the judges.